TS Gurukulam TGT Telugu , TGT Urdu, TGT English, TGT Maths, TGT Bio Science, TGT Physical Science, TGT Social Expected Cut Off marks And Merit list 2018 Download. BiagAcademy is Collecting TS Gurukulam TGT 2018 Marks Of All subjects Aspirants Through Our Site. To Give Expected Cut Off Marks For TS TREIRB TGT Candidates Of Telangana State. Now TS TREIRB 2018 TGT All Subjects Candidates Are Requested to Fill Below Form About Your Marks. After Collecting data From More Candidates We Will Display Here TGT All Subjects Zone Wise Caste Wise Expected Merit List. 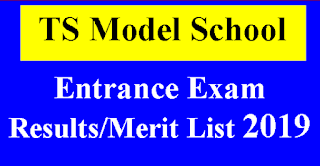 Expected Merit List will be display on:Available Now as On 28-11-2018 at 11 Pm. 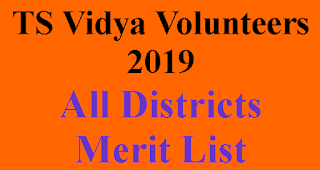 we will update final Merit List very soon. Note: If You want to fill this form its Your Choice.